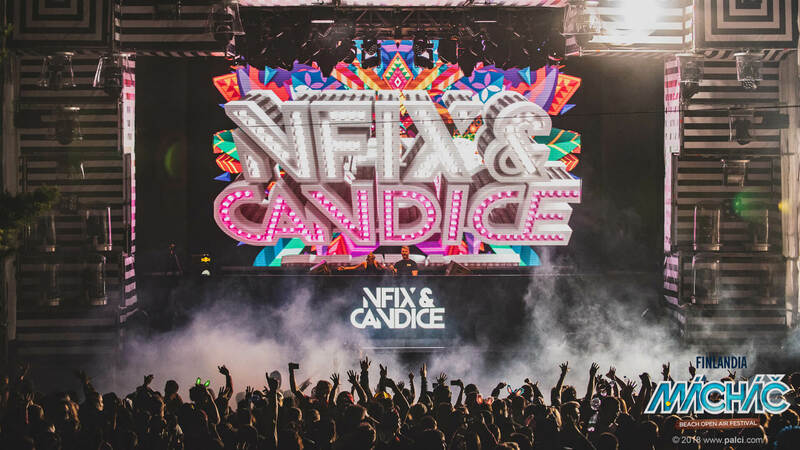 NFIX & CANDICE | The incredibly dynamic DJ & producer duo. 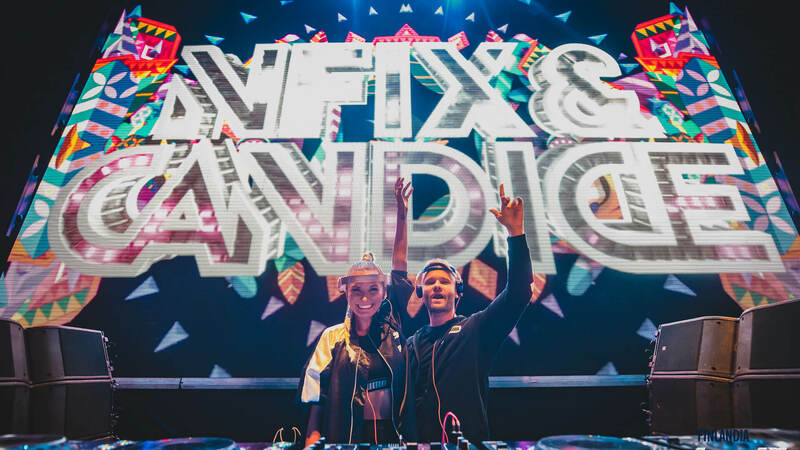 Jiří and Lucie, popular and well-known under the artistic pseudonyms of NFIX & CANDICE are a DJ / producers duo from the Czech Republic. 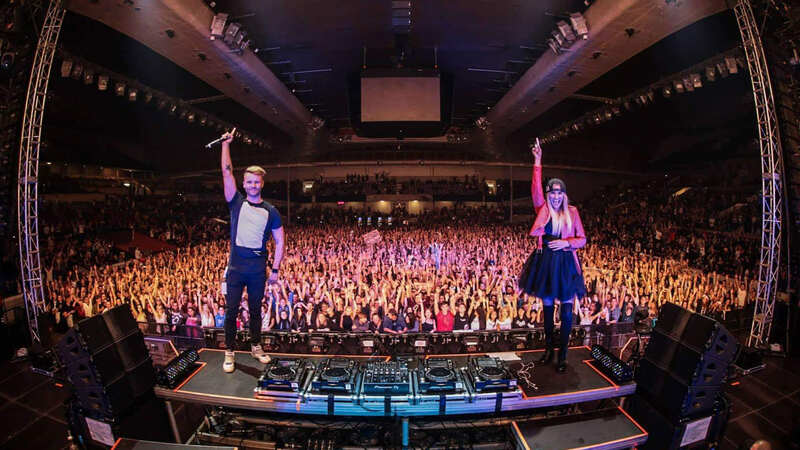 They launched their career in 2013 and are currently unquestionably among the top members of the Czech dance scene, primarily focusing on production of their own music with Czech and foreign stars. Their collaboration with Quintin from Holland, with whom they released their newest track called Zoo Adventure under the Spinnin’ Records label, is certainly worth mentioning. 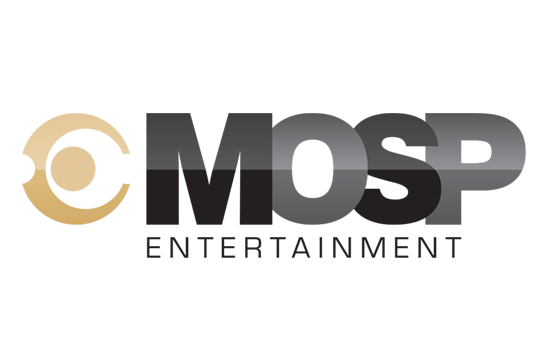 This is historically the first ever record of Czech producers managing to release a single under the Spinnin’ Records label, which belongs under Warner Music. At the end of the 2018 they released another two track called Padme ans Stronger on inHarmony music [ARMADA], which were shared on Armin van Buuren’s A Stete Of Trance (ASOT) YouTube channel. They also collaborated with Ben Cristovao, top czech pop star on the track Perfect Summer Night. 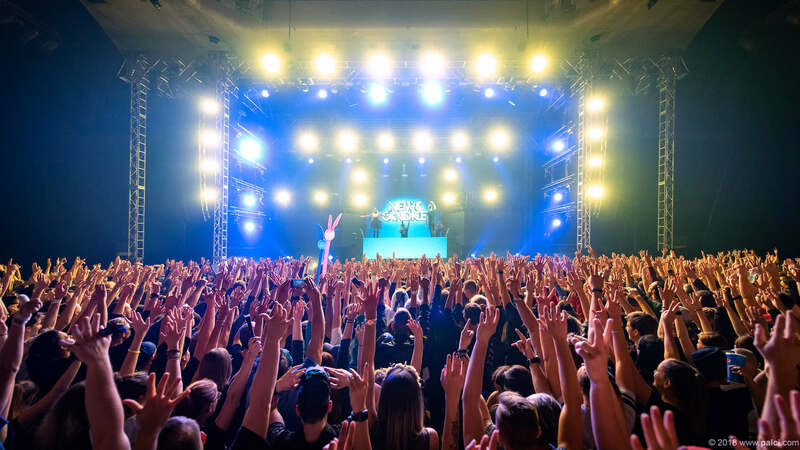 Their music is supported by world-renowned names such as Dimitri Vegas & Like Mike, Hardwell, Afrojack, Fedde Le Grand, W&W, Andrew Rayel, Maurice West, Bassjackers, Laidback Luke, MaRLo, DJ Chuckie, Showtek, Raiden, MOTi, Borgeous, Dillon Francis, Dannic, Alexander Popov and is also included in the Spinnin’ Records Miami Night Mix, which was created on the occasion of the Ultra Music Festival in Miami. 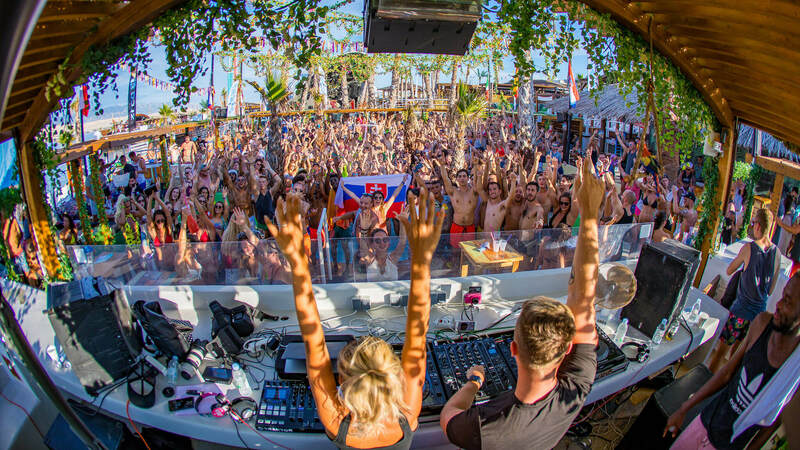 The whole world got to know about their Zoo Adventures track as a result and the track was heard as the first ever Czech track on the main stage of the renowned Ultra Music Festival Miami in the Fedde Le Grand set! Theirs music was also first ever Czech track on the main stage of Tomorrowland (two times) and on Smash The House and Nervo Nation stage! 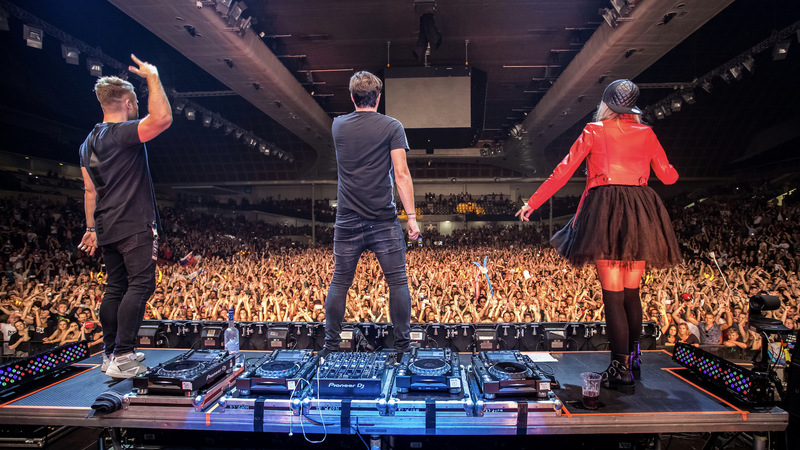 Thanks to their music, which they continue to add new elements to, and their constant communication with the public, they have gained the hearts of many dance music fans worldwide. and you have also been able to hear them at Tipsport Arena Prague, Forum Karlin Prague, and the renowned Ministry of Fun Club in Slovakia. 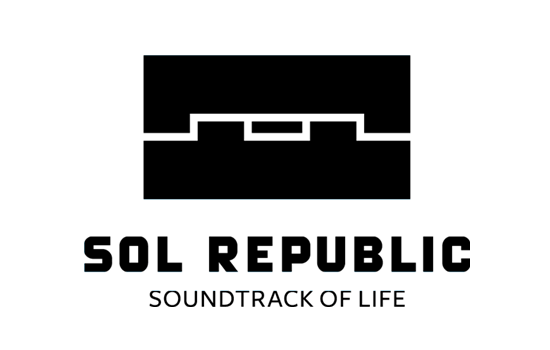 NFIX & CANDICE are officialy sponsored by PUMA and SOL Republic (czech distributor).